This drive works spins and powers up but have bad sectors. 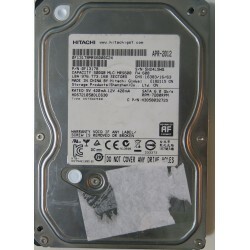 It will be perfect and inexpensive solution to use them for Data recovery as parts donor for heads or PCB. Drive was never open or used before for any repair or recovery services.